With the current state the market that's in, there always new ideas and products that are making waves. 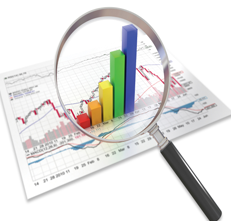 We like to stay ahead of the competitions and that requires precise and accurate market research. That's why we are always analyzing and compiling market data to tailor Apna recharge to stay ahead in the competition. We welcome talented market analysts in taking Apna Recharge to the next level. Joining Apna Recharge is undoubtedly your ticket to be part of a bigger picture. We welcome talented market analyst to be part of our future endeavors.